The BURJ CEO Awards recognizes achievements in over 20 Individual & Industry Categories. The long list of nominees is created by looking at their performance and contribution to the international business community. 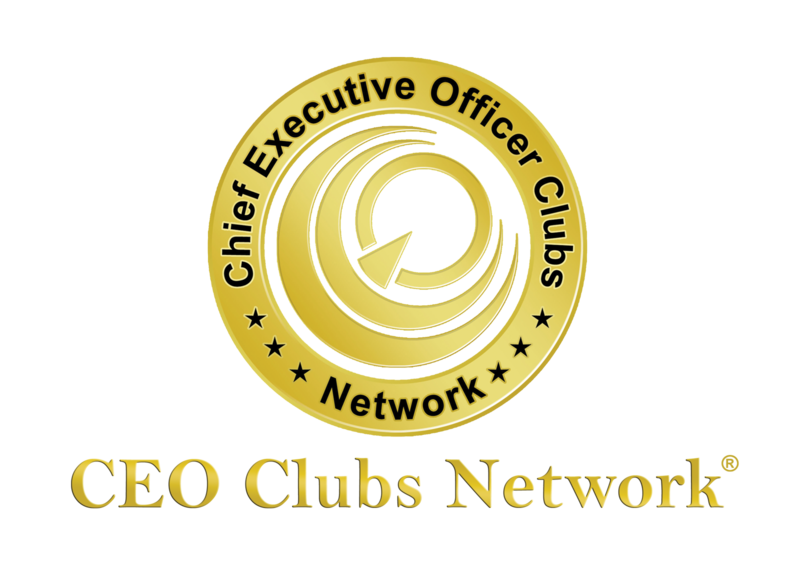 The judging panel comprising successful business tycoons and CEO Clubs Network Board of Directors create the shortlist in each category and there will be a closed voting system to finally come up with the winners. The winners will be distinguished at the Awards Ceremony. 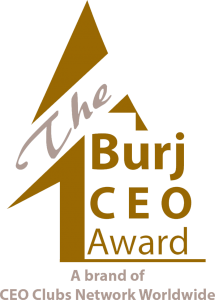 Alternatively, you may click the button to download the nomination form to fill up and submit to nomination@burjceo.com.